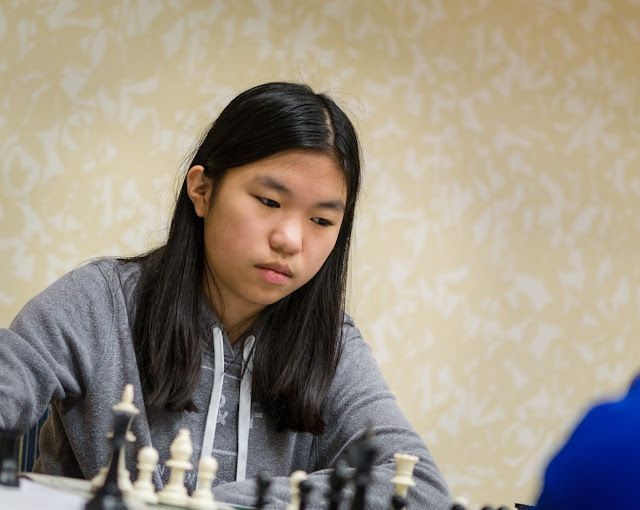 Carissa Yip was among the new American title holders approved by the World Chess Federation (FIDE) at its Presidential Board Meeting recently in Bucharest, Romania. 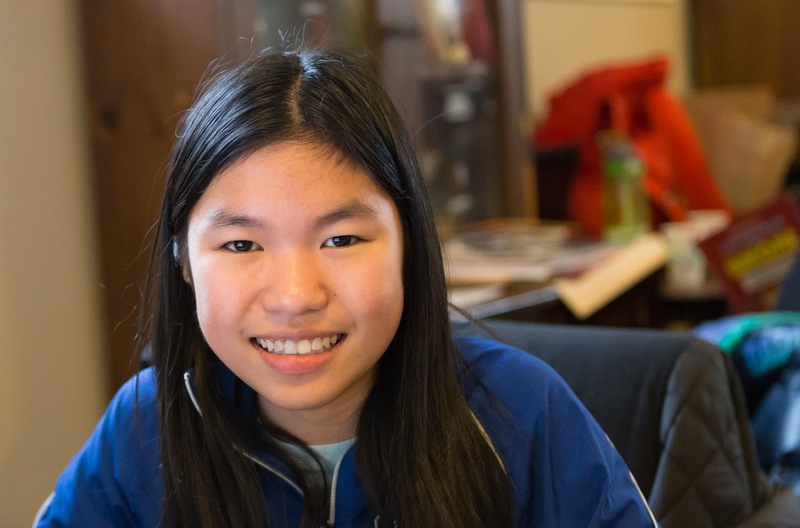 The 14-year-old from Andover, Mass., who was champion of the Wachusett Chess Club in 2014, was approved as a Woman International Master (WIM). She already held the titles of Woman FIDE Master (WFM) and FIDE Master (FM). Carissa is currently the highest-rated 14-year-old girl in the world and is ranked 9th in the world with a FIDE rating of 2364 for all girls under the age of 21. She is currently playing in the U.S. Girls Junior Championship in Saint Louis. Carissa is also ranked among the Top 100 Women chess players in the world. Her current ranking is 95th.